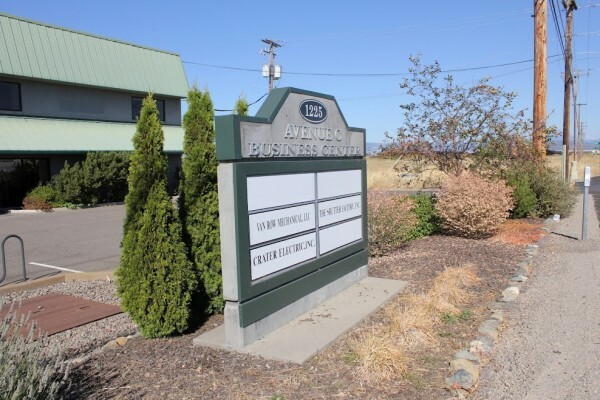 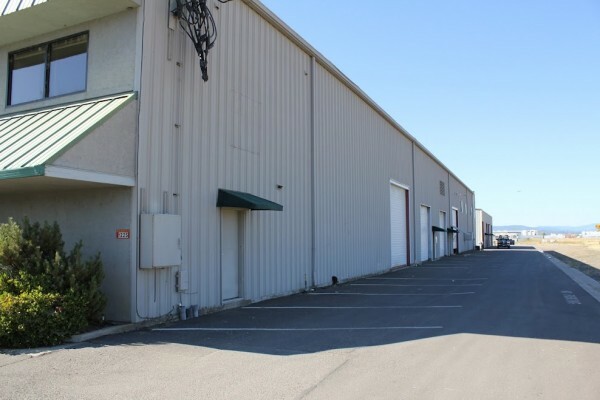 Industrial condominium project with 3 adjacent warehouse/office units (3,251/SF, 4,208/SF, 5,000/SF). 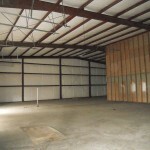 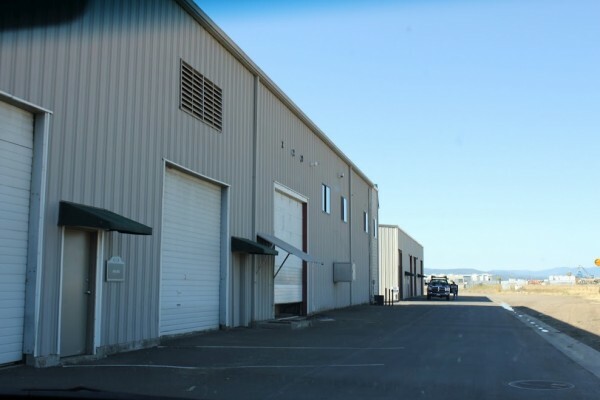 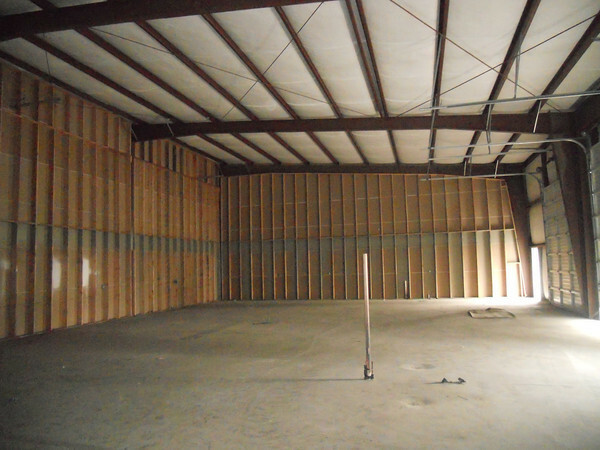 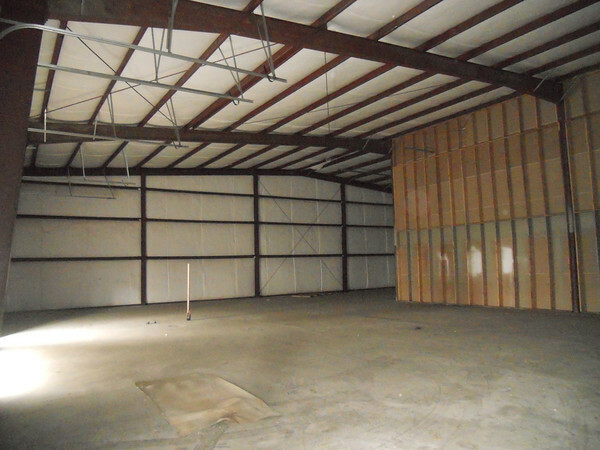 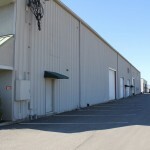 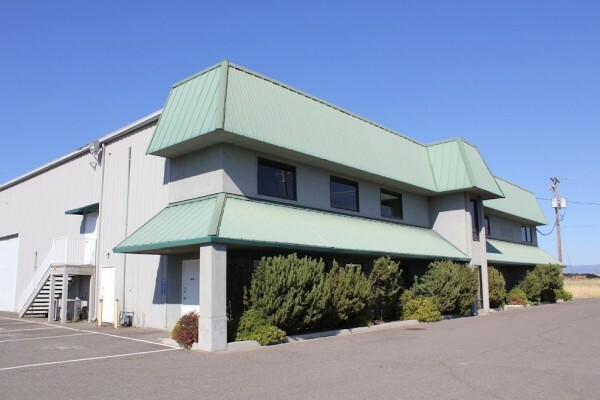 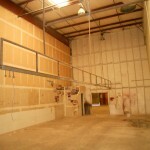 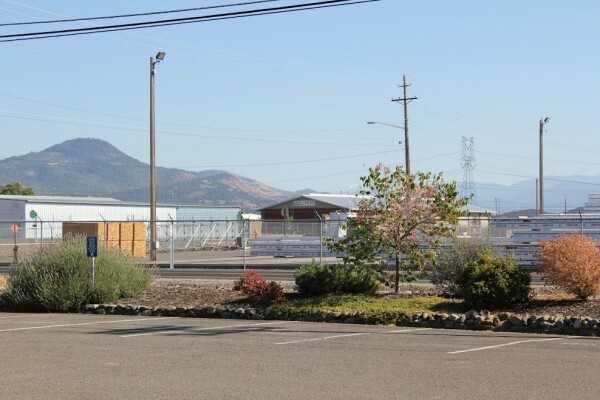 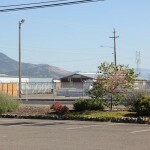 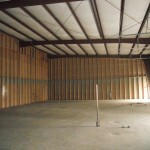 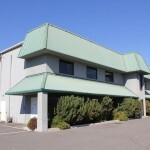 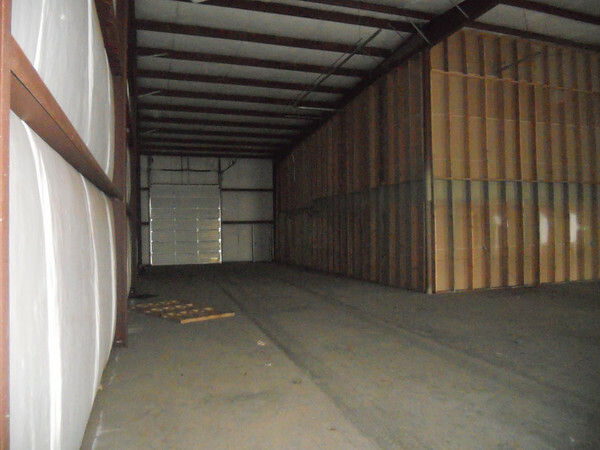 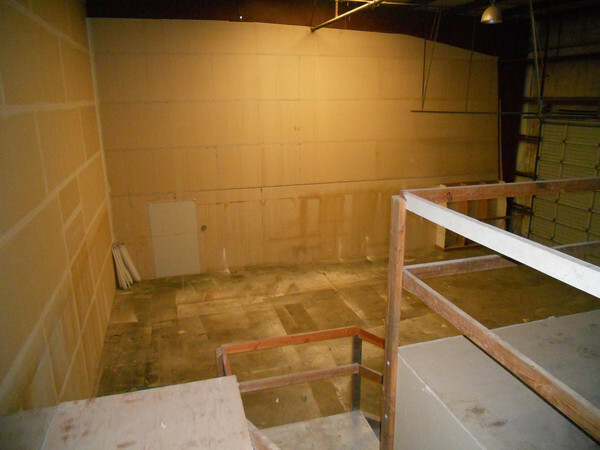 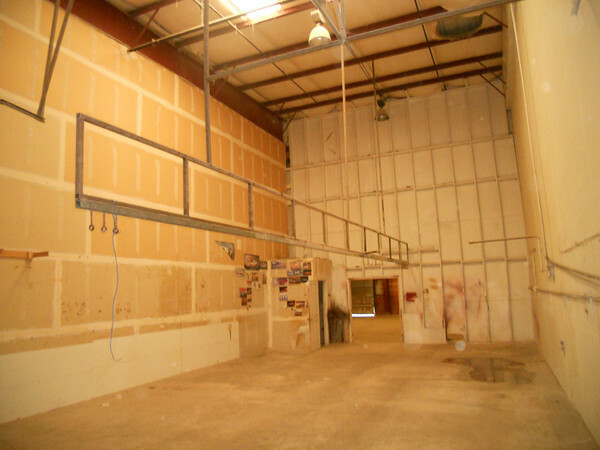 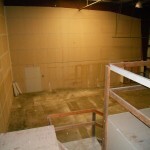 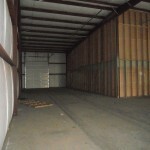 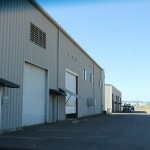 Separate building with 4 1,250/SF contiguous shell warehouse units. 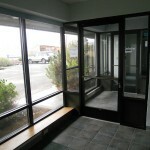 Priced as package but will consider partial offers. 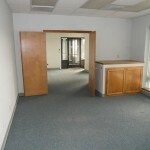 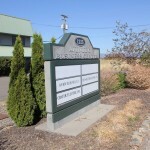 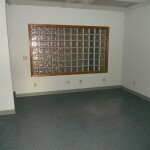 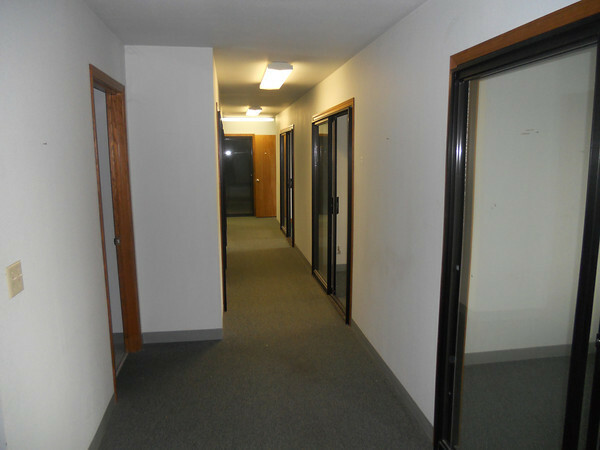 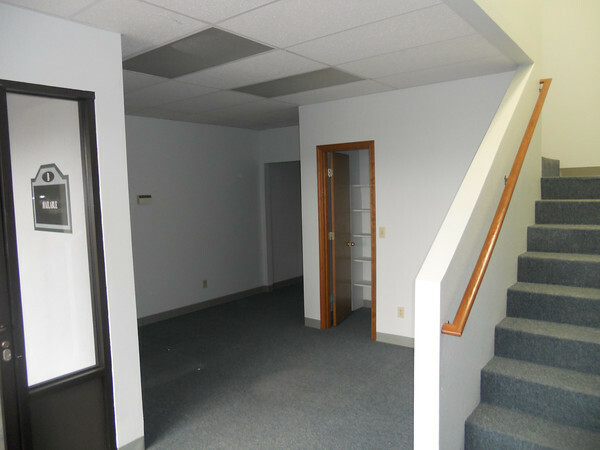 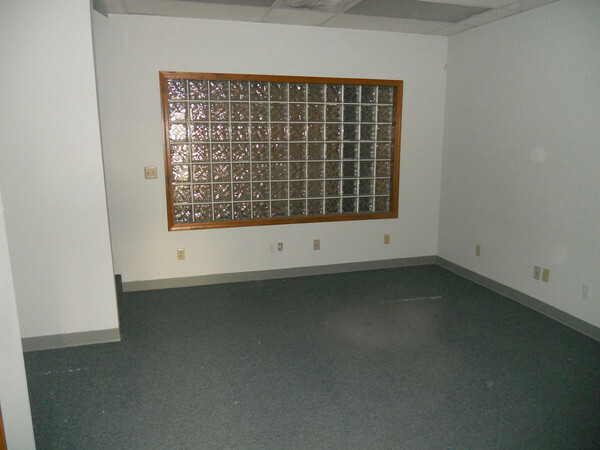 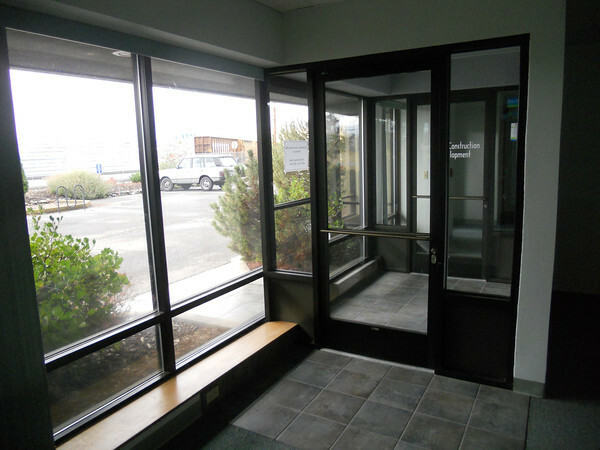 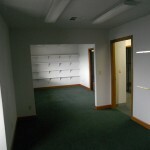 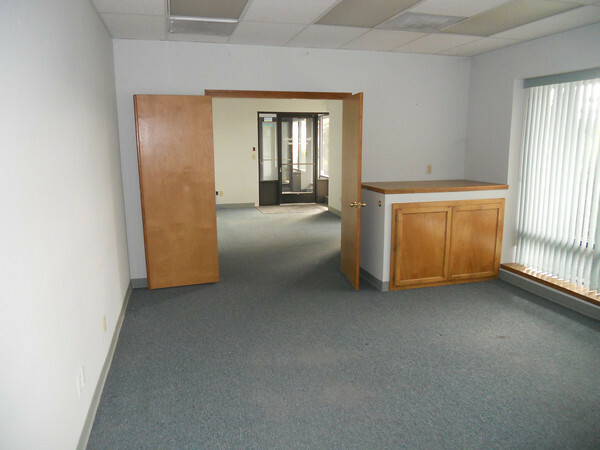 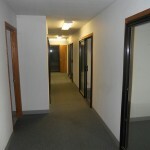 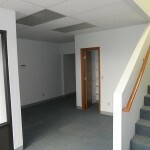 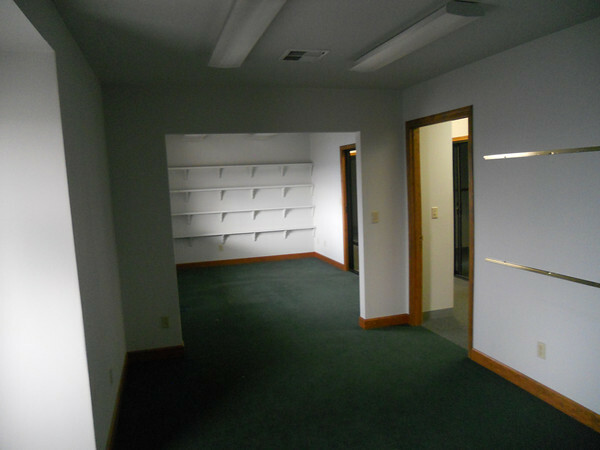 Great pricing on very functional units with good office layouts.